He held the office of Dean of Armagh.2 He held the office of Lord Bishop of Clonfert in 1796.2 He graduated with a Doctor of Divinity (D.D. 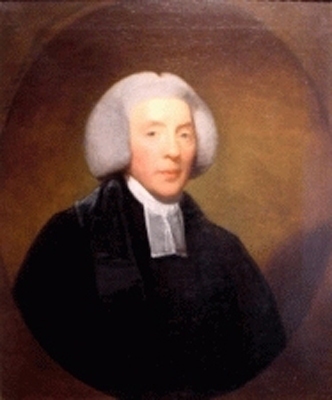 )2 He held the office of Bishop of Ossory between 1798 and 1805. He was appointed Fellow, Royal Society (F.R.S. )2 He lived at Newtown Hamilton, County Armagh, IrelandG.